Olivia Davenport (known as Dana Templeton in the first two books of this series) is a character I won't soon forget. 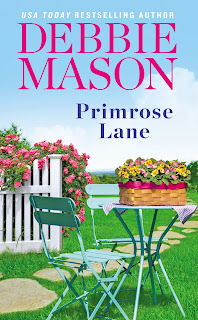 What she went through before coming to Harmony Harbor and what she goes through on her journey to happiness in Primrose Lane had me reaching for tissues more than once. 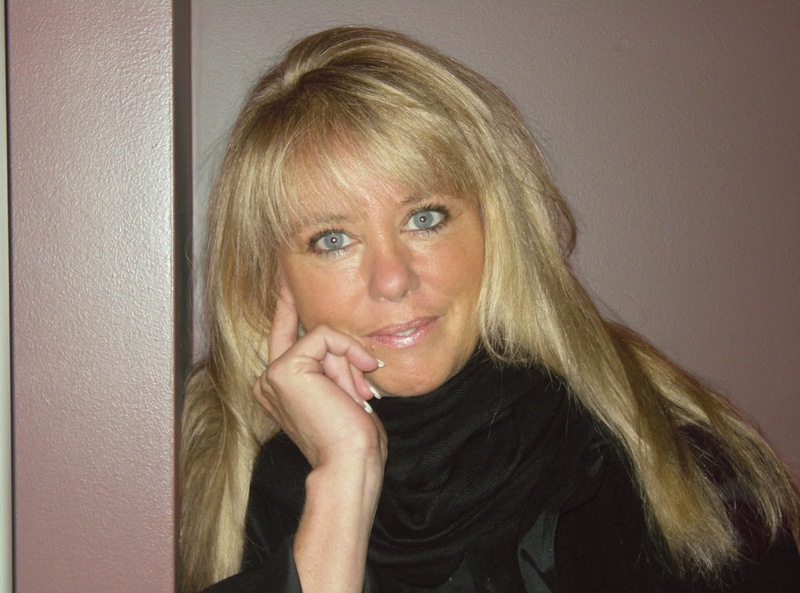 She's working hard to make Greystone Manor the venue of choice in Harmony Harbor while struggling to deal with painful anniversaries of betrayal and grief. She may think she has everything under control but, in truth, she's barely holding her head above water. Finn Gallagher knows a bit about running from your past. Unable to deal with the deaths of his mother and sister, Finn has spent the past several years working with Doctors Without Borders in Africa while closing himself off from emotional attachments. Now, forced to return home to heal after being seriously injured, he's working with the local doc while keeping an eye on the lovely Olivia, a woman he doesn't trust, suspects of being on drugs, and paints with the tainted brush of past relationships. I enjoy a good enemies to lovers trope and while Olivia and Finn aren't exactly enemies they certainly are at odds from their first meeting. The air fairly sizzles with both animosity and unwanted attraction. Gradually, as they begin to open their eyes to who the other really is rather than viewing them through the biases of previous relationships, they begin to become friends with Finn helping Olivia begin to deal with the emotional wounds of her past. But then, just as things seem to be going well, Olivia's world is turned topsy turvy by an unimaginable turn of events (I'd tell you more but I really want this twist to unfold organically as you read the book) which causes Finn to become an even more vital part of her life and which, in turn, has an unexpected effect on his own. It's a rocky road ahead for both of them, with emotional peaks and valleys, heartwarming romance, life-threatening danger, meddling relatives, and a pint-sized whirlwind at the center of it all. At the rate she's going, the books in Mason's Harmony Harbor series will have their own keeper shelf in my home library. Wow, do these books bring the feels. Deep emotion, heart-tugging romance, and a touch of suspense make them hard to put down while the humor sprinkled throughout keeps the emotional intensity balanced with comic relief. And the families! The Gallaghers and DiRossis may squabble among themselves, and with each other, but when the chips are down I want these people on my side. I want to be friends with the women and drool over the men (discreetly, of course, since they love those women I like and admire). They've become more than characters in a book to me and I can't wait to see where Debbie Mason takes them next. I already have my calendar marked for book #4, Sugarplum Way, due to be released October 31. While each of the Harmony Harbor books stands on its own, there are key characters who appear in all of the books and relationships that continue to evolve. For maximum enjoyment, I recommend reading them in the following order: Mistletoe Cottage, Starlight Bridge, and Primrose Lane. 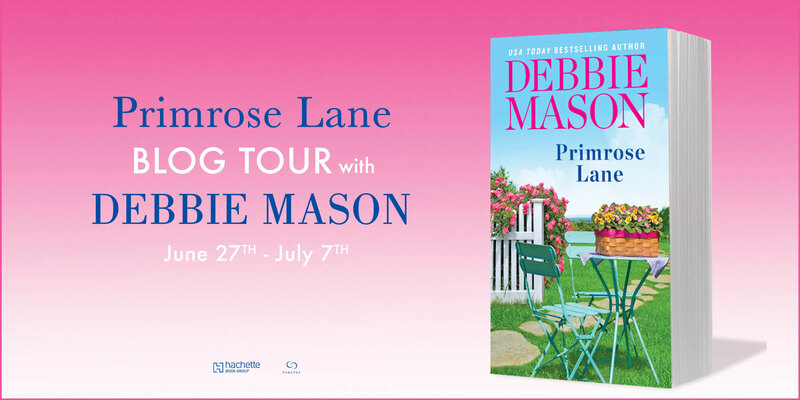 Are you reading Debbie Mason's Harmony Harbor books? Do you have a favorite Mason couple or book? Do you enjoy emotional twists and turns in the romances you read? I see I need Mistletoe Cottage! Mistletoe Cottage is Sophie and Liam's story and lays out a lot of the family background. Have you read Starlight Bridge? Thanks, Debbie! I've been telling all my reader friends about Harmony Harbor. I love these characters so much! I read this one last night and loved it. You made a believer out of me with the first book in the series, PJ. I'm hooked on Harmony Harbor. 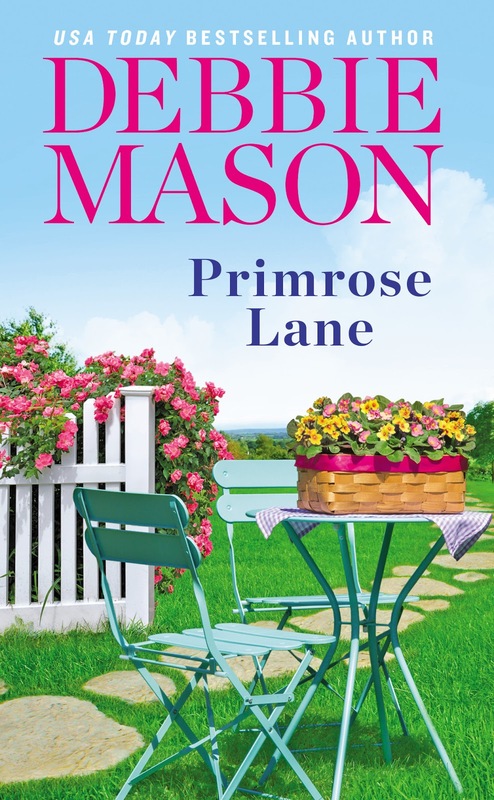 I tried to get Primrose Lane last week thinking it might get released early, but no such luck. Love this series!! I just finished reading Primrose Lane. Loved it. I have to thank Brenda Novak for sending out to all who came to her Facebook party, Christmas in July. I have been reading Debbie Mason ever since. She is an auto buy for me. I am behind on this series. I think I need to catch up!